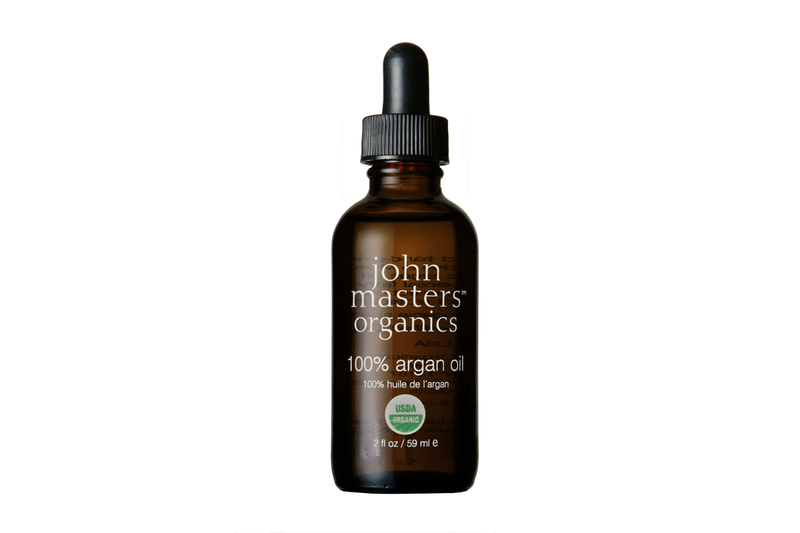 John Masters Organics 100% Argan Oil brings moisture, lustre and elasticity. It defrizzes, prevents static, keeps hair from tangling. Thanks to vitamin E and antioxidants, it reduces hair loss and makes hair bulbs stronger. 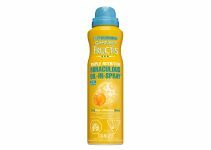 Moreover, the product protects against heat produced by hair driers and flat irons. How to use John Masters Organics 100% Argan Oil? You can apply the oil to dry as well as wet hair. Rub a few drops of the cosmetic in strands and blow-dry. Style as usual. 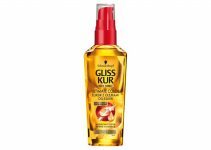 The product is also excellent to rebuild split ends. All you need to do is massage a large amount of the oil into hair tips and leave in for several hours. Then, wash hair with your favourite shampoo. What ingredients does John Masters Organics 100% Argan Oil contain? Argan oil – extracted in a natural way – is among the ingredients. The product offers a certificate that confirms its organic and natural components. 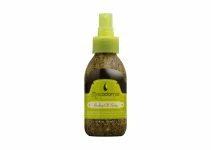 The oil is cruelty-free, gluten-free and formulated without animal-derived substances. It is a great piece of news for vegans. Useful information: John Masters Organics 100% Argan Oil has a light yellow colour; its consistency is semi-fluid. The oil is fragrance-free, therefore even those with very sensitive scalp can feel free to use it. One bottle includes 59 ml of the product. Regrettably, the cosmetic is inefficient – it lasts up to a few months of treatment. Fun fact: In some parts of the world argan oil is still extracted using traditional methods. Women crack hard nutshells and then crash it against a stone. They press a golden liquid – rich in vitamins and minerals – from the pulp.